How Far is Fortune Homes? Sathguru Homes Welcomes you to FORTUNE HOMES- An investment at the “RIGHT PLACE AT THE RIGHT TIME” – 24 Acers HMDA Approved Residential Township at Srisailam Highway – Exit 14 Tukkuguda. Sathguru Homes offers a new lifestyle residential project capturing the highlights of the location by being in close proximity to the upcoming latest developments at Srisailam Highway – Exit 14 Tukkuguda. 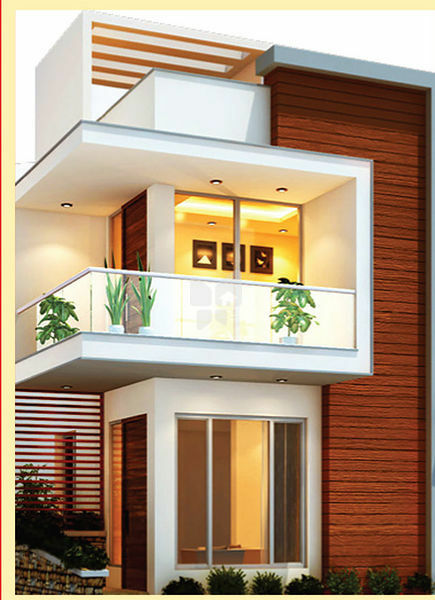 Fortune Homes is one of the prestigious projects of Sathguru Homes. Investment at FORTUNE HOMES is distinct, Elegant and Exclusive with all the features you can look for. FORTUNE HOMES Promoted by Sathguru Homes makes a great investment because of its strategic location. The project is located just a 2 mins drive from ORR Exit – 14 and Project Located on Srisailam Highway. Sathguru Homes is a Hyderabad based Real estate company, initiated with a strong belief in delivering 'Comfortable Living Spaces'. Our business philosophy lies in the commitment to create quality building through innovation and knowledge with customer satisfaction as our primary goal.